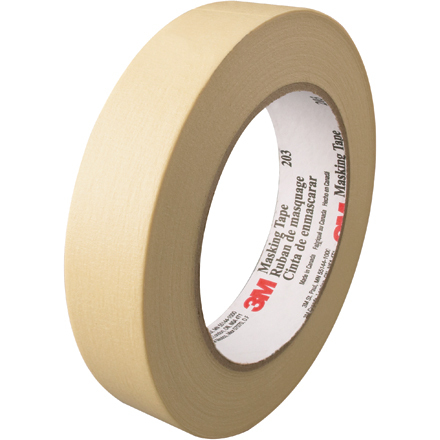 3M 203 Masking Tape is great for holding irregular shaped items. Great for creating straight paint lines. Natural rubber adhesive provides instant adhesion. Clean removal from powder coated and stainless steel surfaces.